I want my instrument to look it’s best for my Lord in the same way that I dress myself in nice clothes for worship. This is a reflection of my commitment, my reverence and my passion towards my Lord. Polishing the guitar removes all the fingerprints and smudges of life. It’s like I am starting worship anew. I polish not only the body but also the back of the neck. This actually helps your fretting hand to move more easily and quickly over the fretboard. In real hot and sticky weather I have also added a little baby powder to my hands. I lightly polish the strings as well for both lubricity and because it eliminates “string noise” during worship. There is a product specially made for strings called “Fast Fret”, I have tried this, it works, but in my opinion polish (like Steinway’s spray) works just as well and is cheaper. Let’s make our music the best it can be! Please forward this to your base guitarist, cello, violin and viola players as well! As a guitarist who has been playing for almost 35 years, and playing in a three piece band that has another guitarist who has been playing for 3 years, I will do a little more than strum the basic chords. I need to leave this job to the less experienced guitarist, because that’s what she knows best, and the arrangement will sound muddy if we both attempt to play the same chord shapes at the same time. So here’s an example of one way to embellish the rhythm accompaniment of a song. Let’s use the key of G as an example. A nice contemporary sound involves using the base G note in each of the above chords. In musical circles, these are called pedal tones. I will often use triads – played on the high three strings (G, B and E strings) to keep a good pitch separation between what I am doing and what the rhythm guitarist is doing. The key to this technique is centered around that open G string and how we can use it as a root to all the chords. These will result in some interesting and colorful sounds. The Dm, F#m, G, Am and Bm chords do not contain a fifth (just a first, a third, and are played over the root G). In some songs this sounds very nice, in others you might have to add the fifth into each triad. Let your ear be the judge. As it turns out, the C and Em chord already have a G note in their make-up so these two triads are complete chords. Also, experiment with either strumming the triads or playing the notes individually, or as arpeggios. The feel (or groove) of the song will dictate what sounds best. Arpeggios might sound best if the song is in ¾ time because each measure will have three beats and each chord has three notes, so the timing works fine. Finally, consider using these triads as passing tones or ways to climb from one chord to another. For example, if the song has a chord change from D to G, consider climbing from the D to the G by using the above triads in this sequence: D/G – Em/G – F#m/G – G. You can play this even if Em and F#m aren’t used in the song. This is a very common trick of the trade that not only guitarists, but bass players and pianists use as well. I’ve been reading about a new accessory for acoustic guitars that are supposed to improve your sound and for under $20. Anybody out there reading this heard of this gadget? How well does it work? Most new digital metronomes, drum machines, and time-related effect pedals now come with a button called the “tap tempo” button. This is a pretty handy feature. Say you want to learn a particular song and you have the lead sheets, but you are wondering what tempo to play it at – if it’s not written on the lead sheet . Here’s what to do. Play the song on your MP3 player, then tap along with the beat on your tap tempo button. After two or three taps, the device will pick up the tempo and start either a drum loop (if it’s a drum machine), a beat (if it’s a metronome) or an effect such as chorus or delay (if it’s a foot pedal) in perfect time with the song. It will also give you a number for the beats per minute. I find that it often helps to slow down the bpm if you are trying to learn either a new song or a lead pattern. Now that you know the tempo, go ahead and slow it down by 10%-20%. Once you’ve mastered it at the slower speed, start incrementing the speed up and practicing until you can get it at the correct speed. Timing and Tuning. That’s what’s important to guitarists. Master these two T’s and you are onto something. Tuning is easy these days with digital tuners but I will add that you should check your tuning throughout the worship service and tweak as necessary. Especially recheck your tuning if you’ve tuned for open strumming and later add a capo because most guitars have intonation problems (unless you own a really nice Martin) and will actually go out of tune with the capo. You can actually retune your guitar with the capo in place and this is what you should do; just realize that your notes will change based on the capo position. So if your capo is at the second fret, instead of tuning to EADGBE, you will be tuning to F#-B-E-A-C#-F#. One other hint when it comes to tuning, sometimes using harmonics will give better results than simple plucking and it is quieter and can usually be done in the context of a worship service without drawing attention to yourself. If you haven’t purchased a digital tuner yet, don’t think about it – RUN. Timing is of critical importance to the guitarist. It doesn’t matter how beautiful your chords sound or how creative your solos are if they aren’t in time. 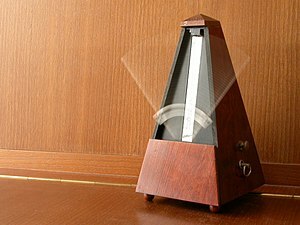 The best way to learn timing is to practice with a metronome. Actually, that’s old school; but it still works fine. Most guitarists now practice with a digital drum machine. I have one built into my foot pedal and I use it all the time. You can vary the type of beat (rock, pop, Country Western, etc.) and the tempo (bpm). I can hear the difference in my playing after having practiced with a drum machine and so should you. Once I’m playing in worship, I have no drum machine, actually no drummer either, so I tap my foot to keep time. I recently came across this video on how to choose a microphone. It’s a bit long at 10 minutes but if you’re shopping around for a mic you might find it to be useful. Here’s the abbreviated version; the Shure SM57 is still king for vocals, especially in its price range. What’s in Your Gig Bag? Musicians, particularly those who play an electronic instrument, need to carry along a lot of gear. 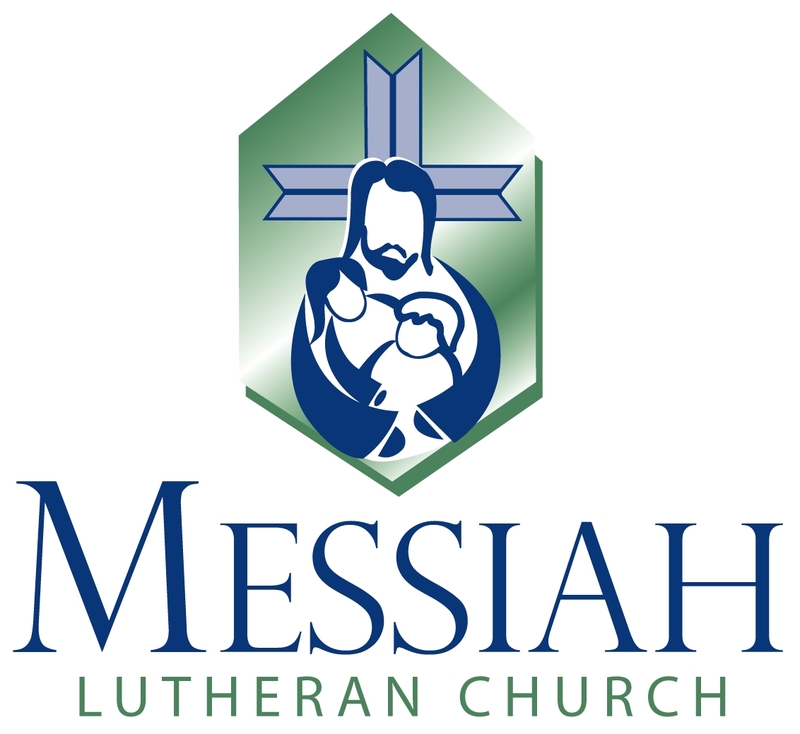 I thought that it might be helpful for those of you considering a ministry in music to see what I take along most Sundays. Not shown are items that I always keep at the church including: amplifiers, mic stands, music stands, and some hand percussion instruments (tambourine, shaker, etc.). I own three guitars (6 string, 12 string, electric) and I use them all but my bread & butter is the 6 string acoustic. Each guitar has its own shoulder strap and its own patch cord. A variety of picks (various gauges or thicknesses). Use thin picks for light and soft strumming and thick picks to make individual notes stand out. I have one special pick called a “jelly fish”. I don’t use it often but some guitarists really like them for soft strumming. A complete spare set of strings for each guitar. Strings do break; be prepared. Capos. I carry along 3. One is unique – called a cut capo and only transposes certain strings (it basically is like open tuning the guitar). The metal capo (not shown) is strong and I use it when I am capoing up high on the neck because you can clamp in the upper half of the neck without any buzzing or unwanted fret noises. The “clothes pin” style capos are great for capoing “on the fly”. Plenty of patch cords and spare mic cables. I have two microphones (one shown); one for vocals and one for instruments. I like the Shure SM58 for vocals and I do not use a wireless mic system (although our Pastor does). I have a multi-effect pedal that I use with the electric guitar. The unit shown is a DigiTech model RP200. It has hundreds of effects, a built-in drum machine and a chromatic tuner. Spare batteries for your remotes, effect pedals, tuners, etc. 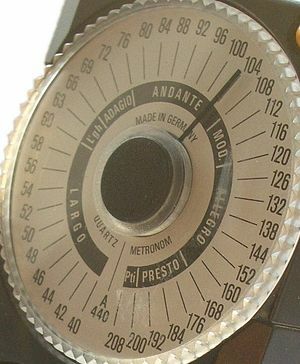 A metronome. I use these mostly to practice. An MP3 player (used mostly at practices) and a device that allows two or three people to patch in with their headsets. I also carry a cable that allows me to play the MP3 player through my guitar amplifier. My MP3 device is a 30GB Zune and my amplifier is a Fender Acoustasonic SFX II. A digital tuner (I use an Intellitouch Tuner). A clip on book light for those evening services where the Pastor & Ushers decide that it would be great to dim the lights.